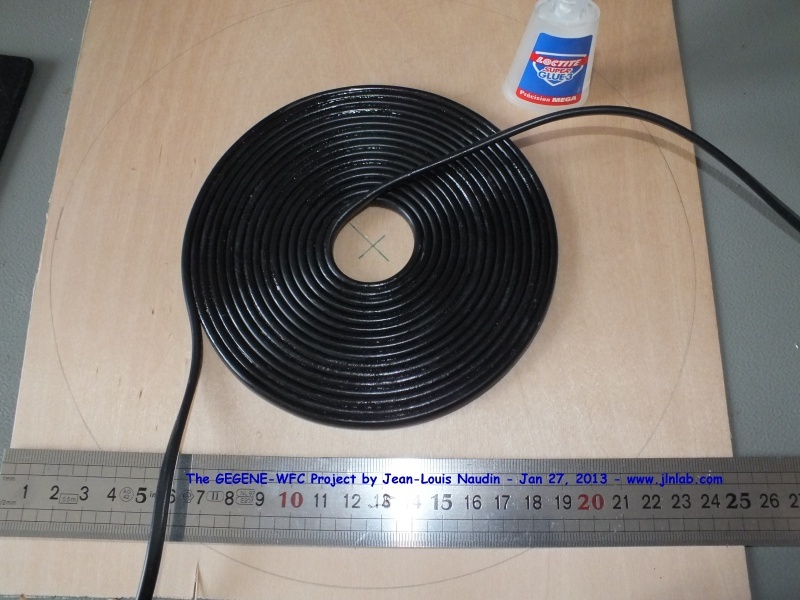 January 30, 2013 - TEST #18 : Here is a test of the GEGENE v2.0 with its new flat bifilar Testla coil which have been tested successfully with the WFC of Stanley Meyer. 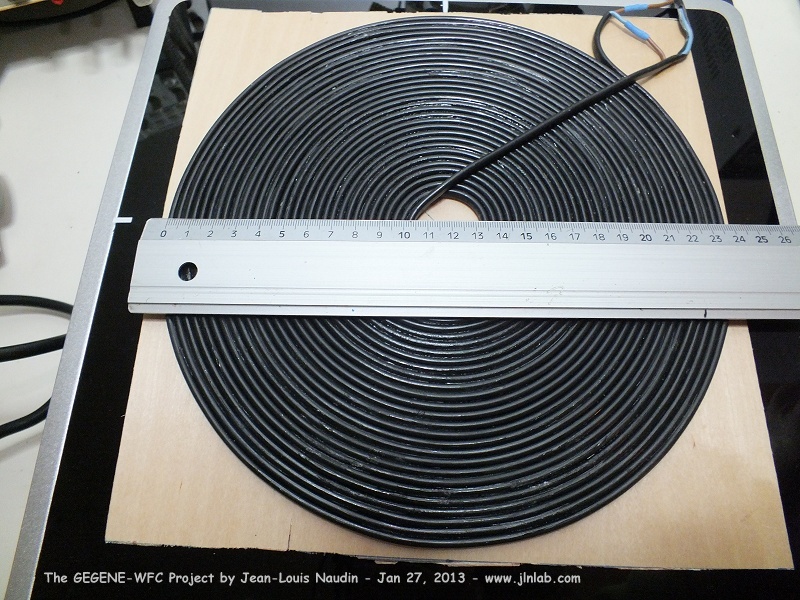 In this test, I have tried this new coil with a QUARTZ ELECTRIC HEATER rated for 1800 W and powered via the induction cooker Unold (ref 58235). 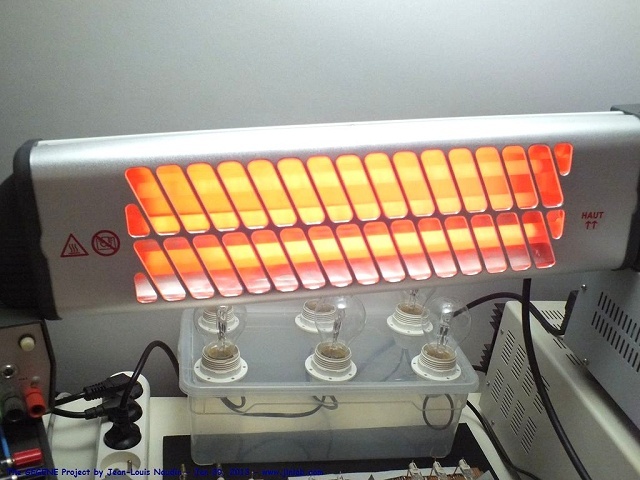 The quartz heater is tuned to the max power (level 3) and it is rated for 1800 W at this level. 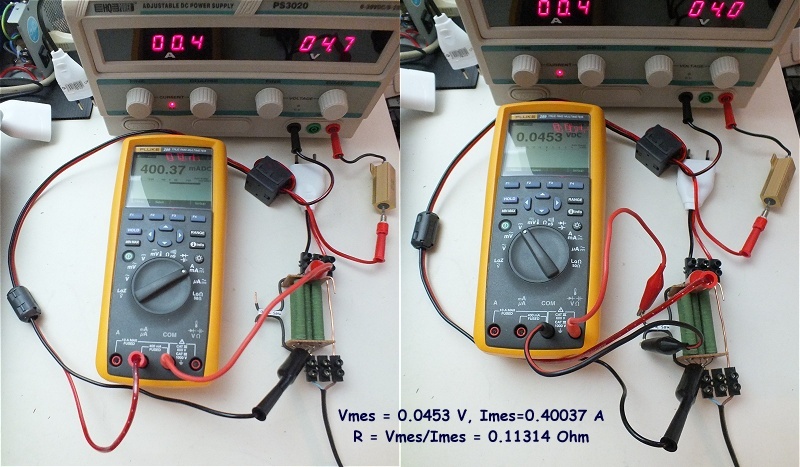 To conduct long duration tests and for avoiding the overheating of my old non inductive 10W resistor used as a current probe, I have built a new 50 W non inductive resistor for the current measurement. 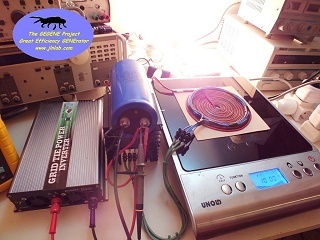 This current probe is built with five 0.56 Ohm NON INDUCTIVES resistors Mundorf MR10 of 10 W and connected in parallel. 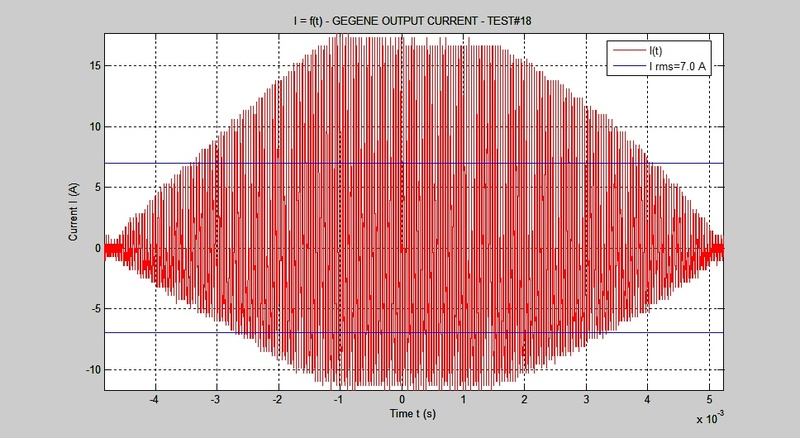 The exact value of this "current probe" is precisely measured with a digital multimeter by using the 4 wires method (Thanks to Zgreudz...). The value of this current probe resistor is R = 0.11314 Ohm. 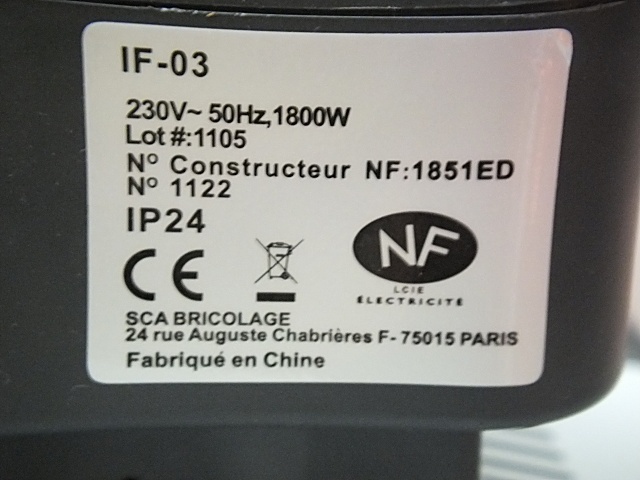 To measure the voltage and the current at the output for powering the quartz heater, the two scope probes are connected to the flat bifilar coil output. 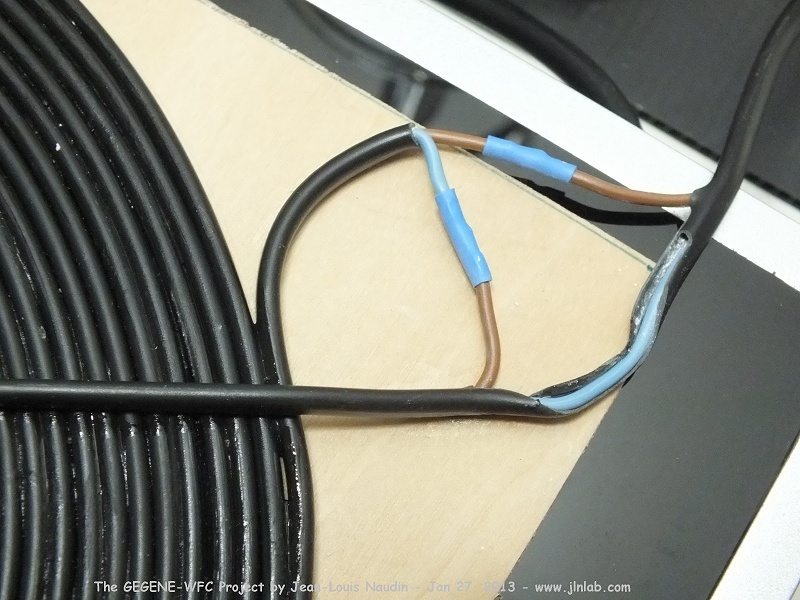 The probe Ch1 (a new HV probe x100) is used to measure the voltage accross the flat bifilar coil output and the probe Ch2 is used to measure the current i.e. 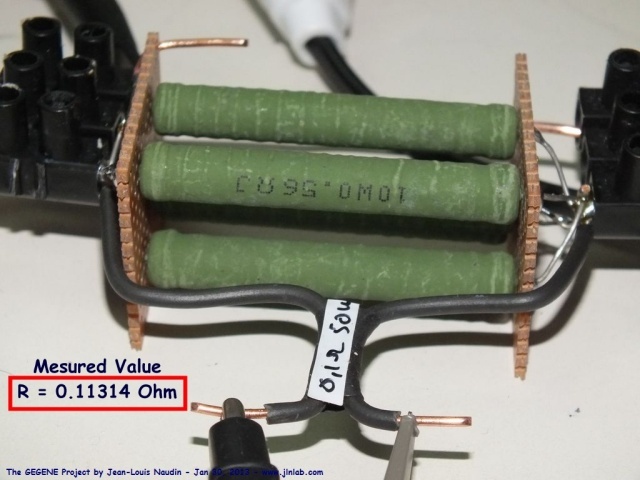 the voltage accross a 0.11314 Ohm non inductive resistor current probe. 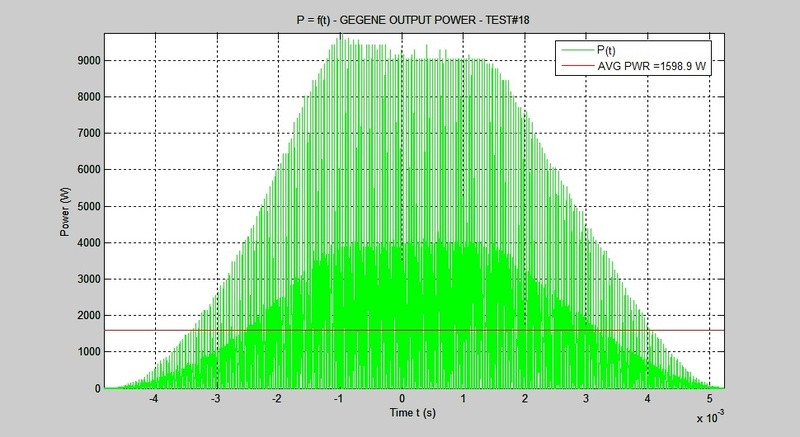 Then the datas are sent to a computer to compute true RMS values and the efficiency under Octave (or MatLab). 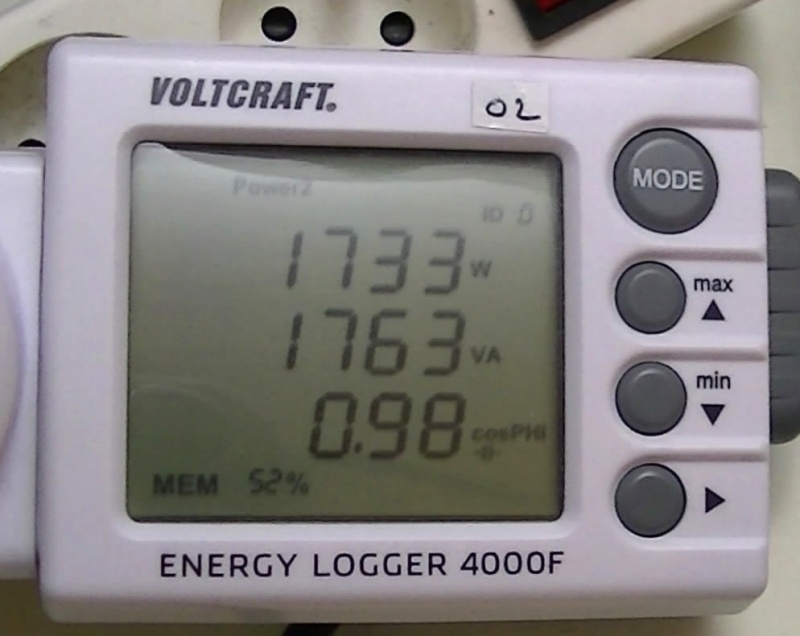 The electrical power input of the induction cooker is measured with a Wattmeter Energy Logger 4000F directly connected on the power grid. 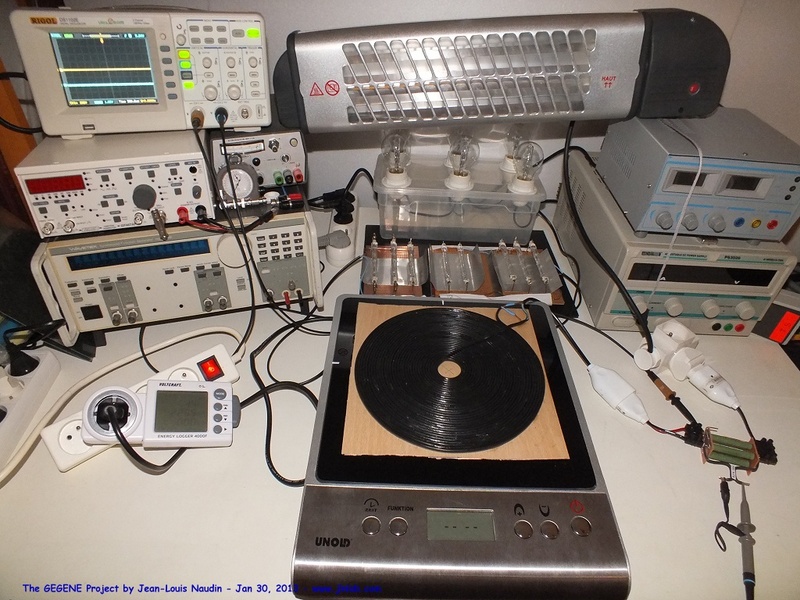 In this test the induction cooker is set to the max power (2000W). There is no need to use a ferromagnetic sheet to start the induction cooker. 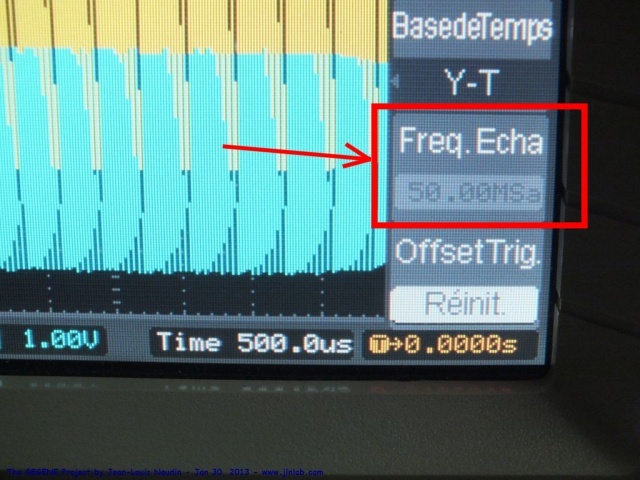 The values of the voltages are measured with a Rigol digital scope, the sampling rate is set to 50 MSa/sec. 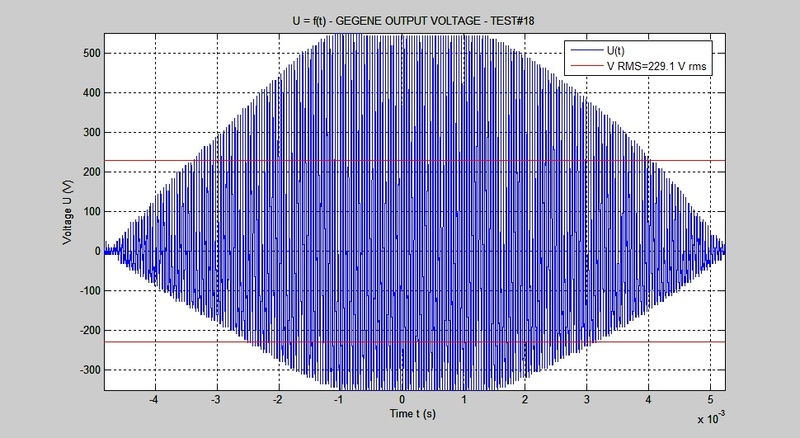 As you may see in the right oscillogram above, there is no phase shift between the current and the voltage. The Wattmeter measures 1733 Watt at the INPUT of the induction cooker. I recall again that the sampling rate during the datas acquisition was 50 MSa/sec and that the computation done under Octave (or MatLab) has been done dot by dot on a full time scale.